Contact Wrightsville Beach Pest Elimination Experts Today. WHY CHOOSE ECONOMY EXTERMINATORS FOR YOUR WRIGHTSVILLE BEACH PEST CONTROL? Pest control is something you want done right the first time, because hiring a new company to fix the old company’s mistakes is the last thing you want to do when you’re at the beach! Trying to do-it-yourself can be really expensive and ineffective, but our Wrightsville Beach pest control experts are a call or email away to help you get control of your pest emergency. We stand by our service with 40 years of experience, and if you are not completely satisfied, we even offer a money-back guarantee! Are you ready to get started with Economy Exterminators? 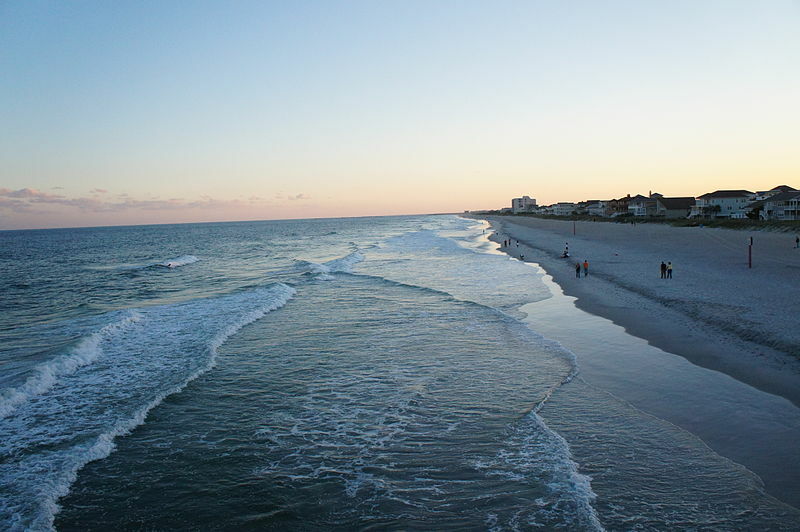 Give us a call today at (910) 790-2000 with any questions about our Wrightsville Beach extermination services (hint: also ask about our coupons!). We will always provide you with a free pest inspection — just get in touch or fill out the form at the bottom. We look forward to working with you! In addition to Wrightsville Beach, NC, Economy Exterminators provides residential and commercial pest control services to Leland, Carolina Beach, Shallotte, Topsail Beach and many others across the greater Wilmington area.